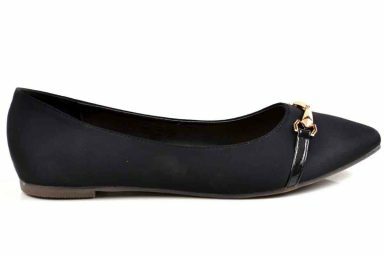 This season metro calls all the ladies, who prefer flexible and comfortable footwear to their latest series of winter collection. Fabulous, trendy and beautiful designs are its key features. 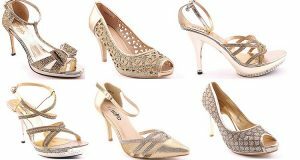 This article will give you a review regarding the trendy footwear range. Make your choice and get yourself fantastic, comfortable, stylish and decent designs were matching with your dresses. 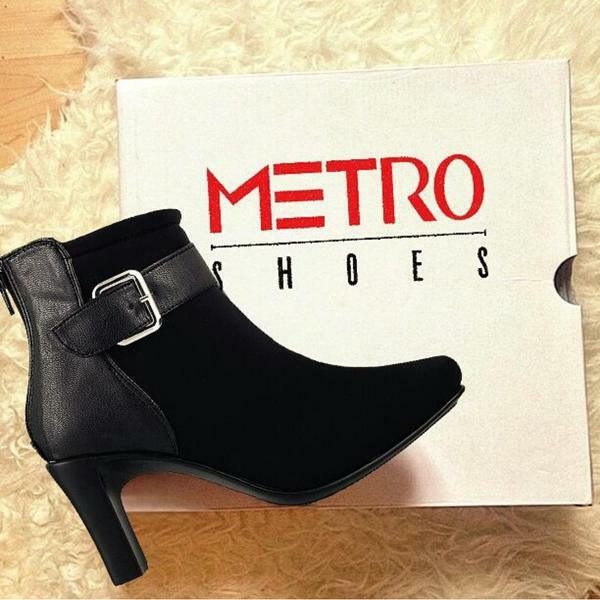 The most awaited footwear of the winter season has always been high ankle shoes and boots with flat as well as high heels, so metro also laid its focus on those. 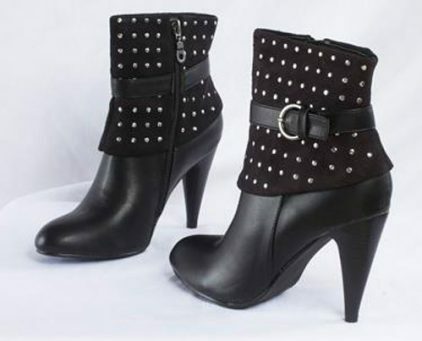 Bringing out cool western style shoes that can go with jeans and jackets. In bold and darker colors, this collection will bring beautiful contrast to your outlook. Decent shoes, stylish sandals, trendy long boots, bold high ankle boots, cool wedges and pretty pumps, all are available at the nearest outlets of a metro in all the major cities of Pakistan. Women can keep up their style with the eye-catching designs. For casual hangouts, the team of metro worked out adorable pumps with soft hues and delicate designs. 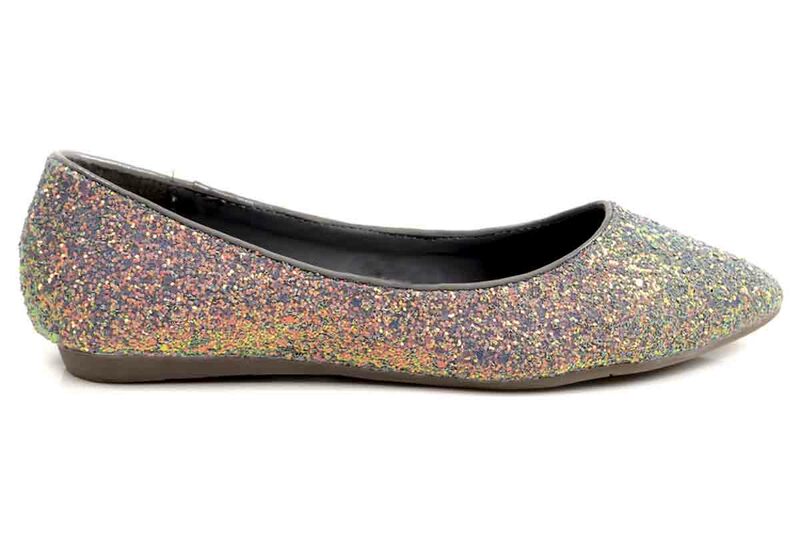 The latest winter arrivals also include wedges that rapidly went viral this year. 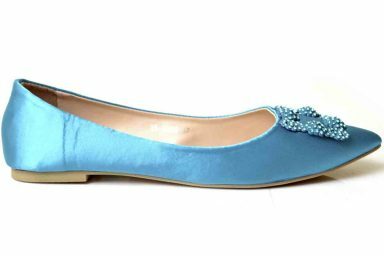 You can carry these as formal and casual wears as well. 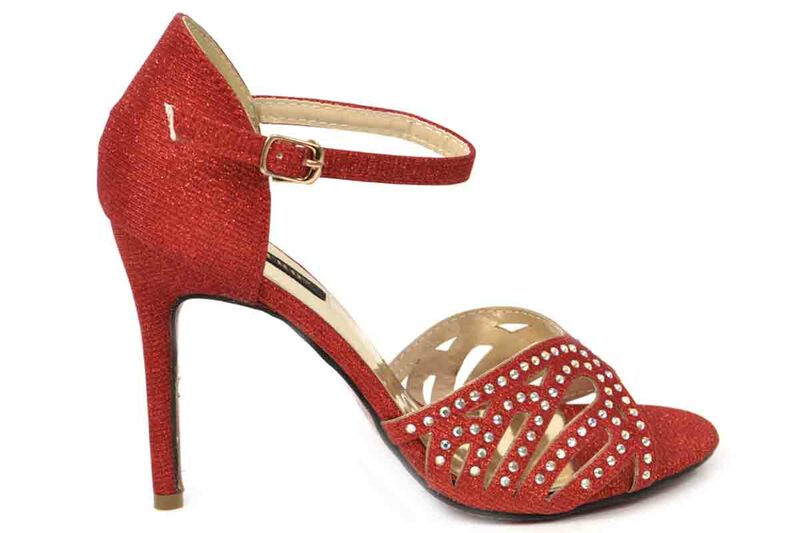 Appealing, Fancy and delicate high heels are always in demand irrespective of any season. 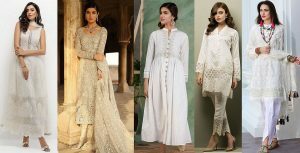 As they are equally loved by women of Pakistan for festive occasions, especially weddings. 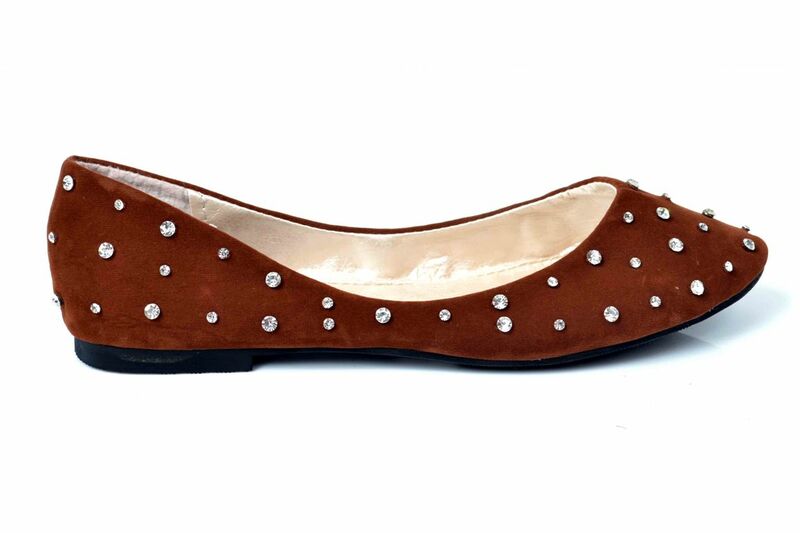 Therefore, Metro present the whole range of fancy bridal flat and high heel with fancy clutches and jewelry too. 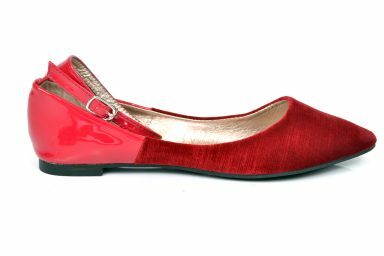 All shoes are beautifully adorned with bright colors. Pink, brown, black, silver and gold are all available here. Highly attractive yet comfortable. Collection for men’s footwear is also stylish and trendy. 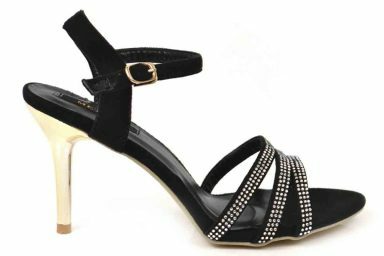 From western style shoes to traditional sandal styles, the metro provides all at very reasonable prices. 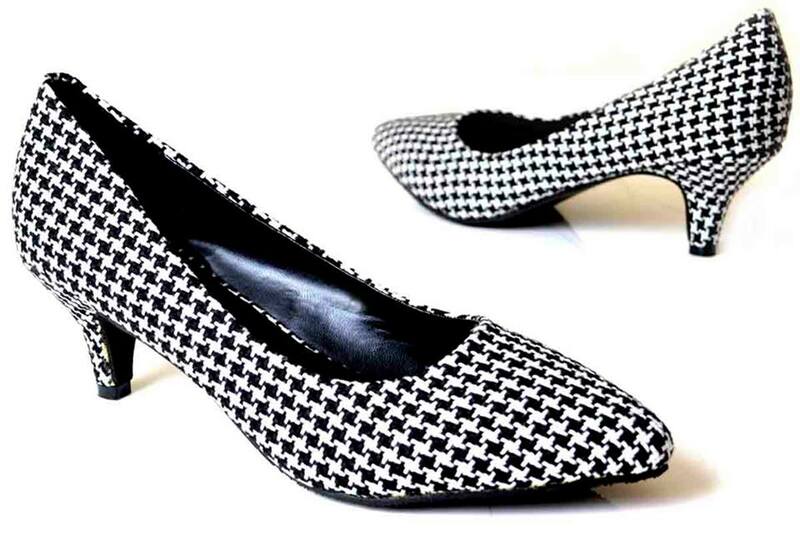 Whether its collection for men or women the price for casual foot wears ranges from 1195 PKR to 2795PKR. 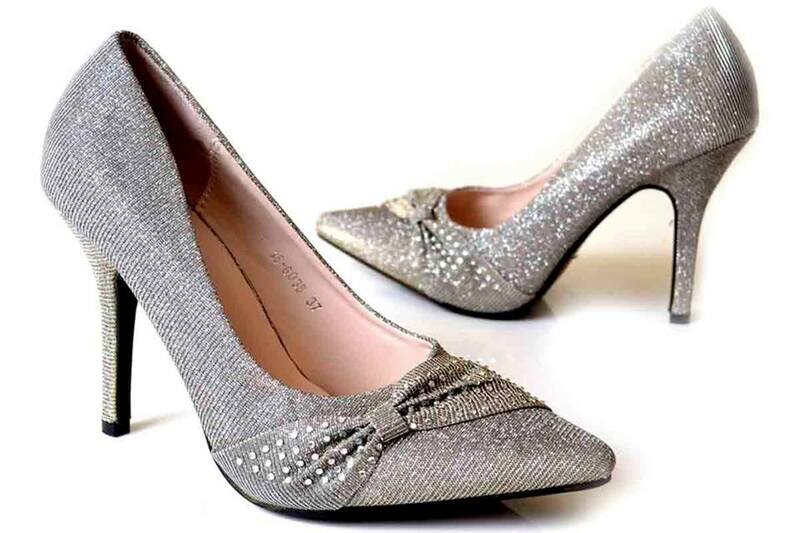 Whereas the price exceeds moving to more formal and fancy foot wears.